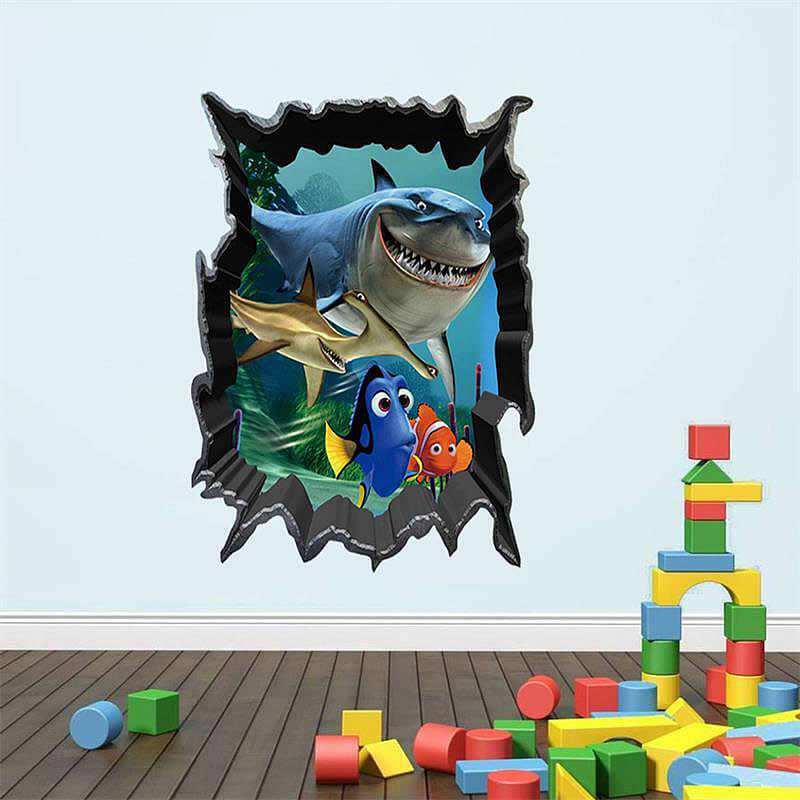 Dory, Bubbles, Marlin, Bruce, and Anchor star in our 3D vinyl Shark Fish wall decal. 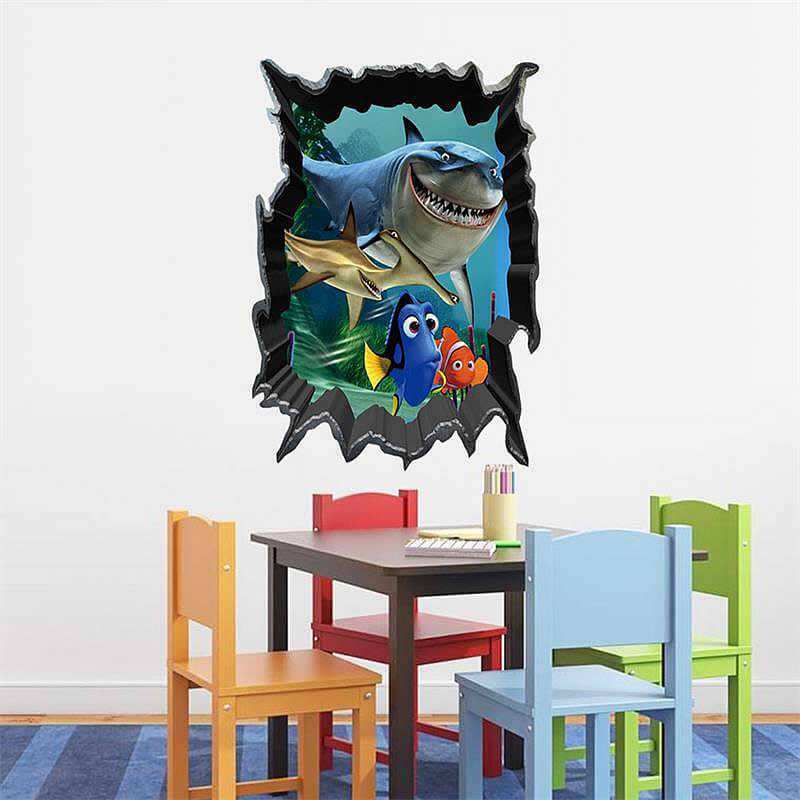 Finding Nemo features in every kids favorite list of movies, so bring home something that will really make a splash. 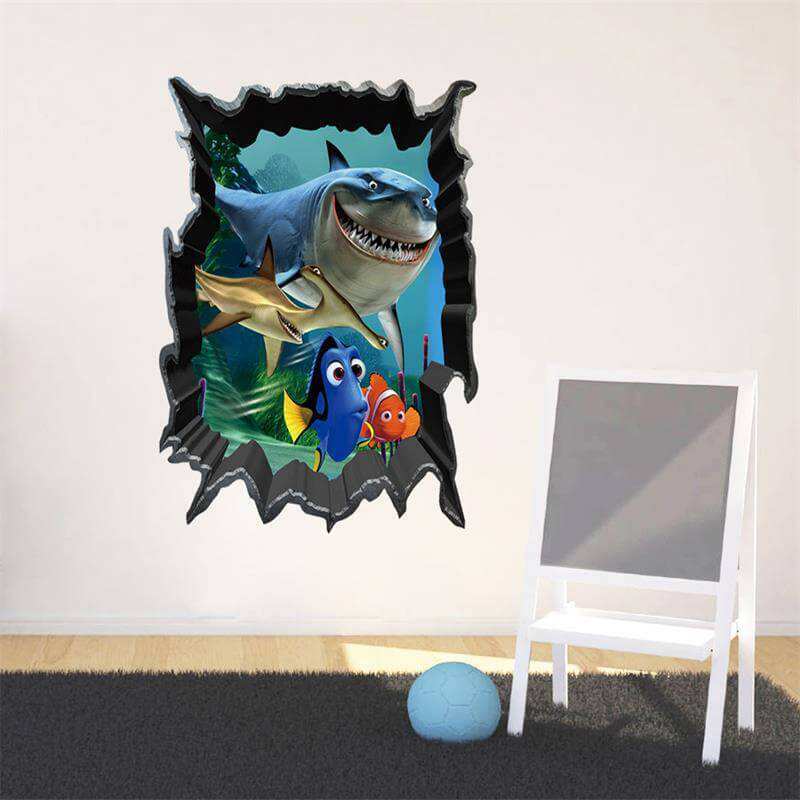 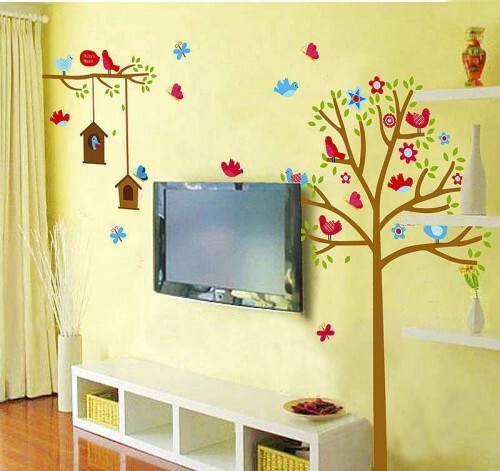 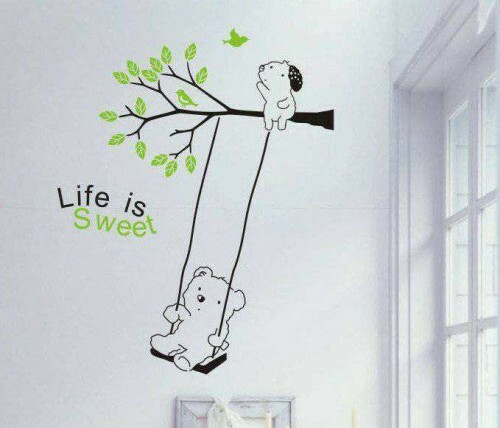 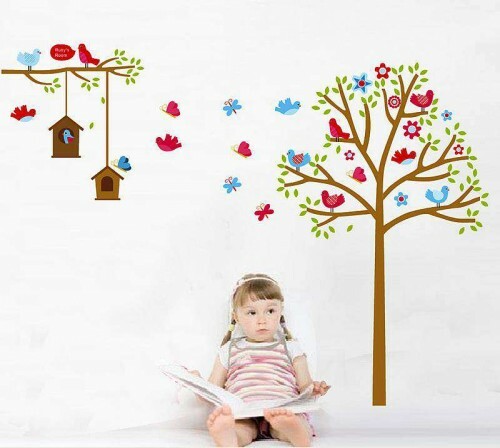 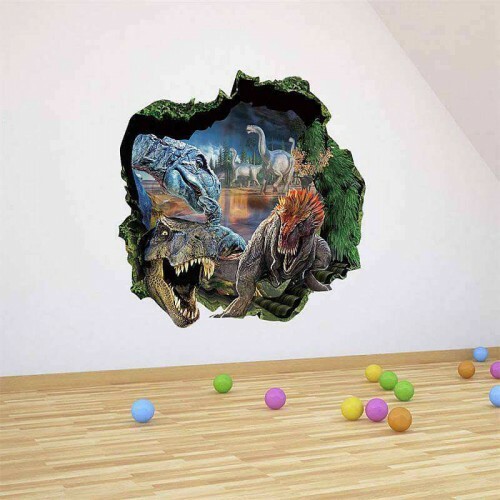 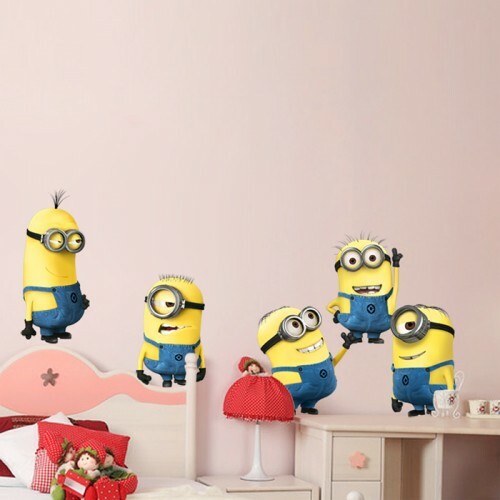 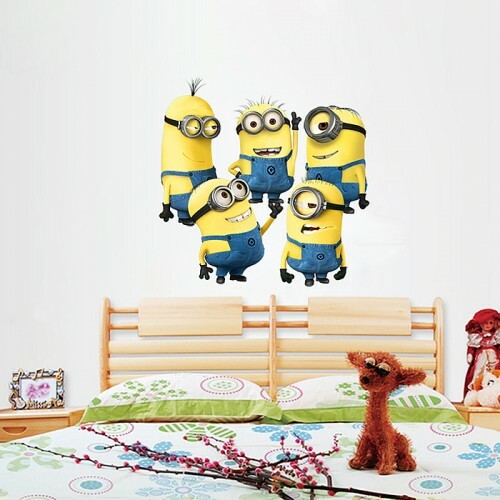 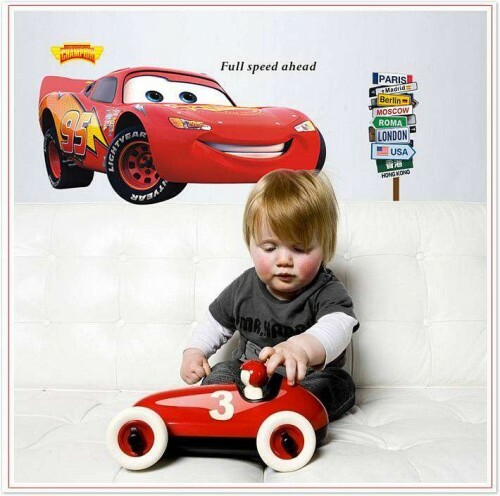 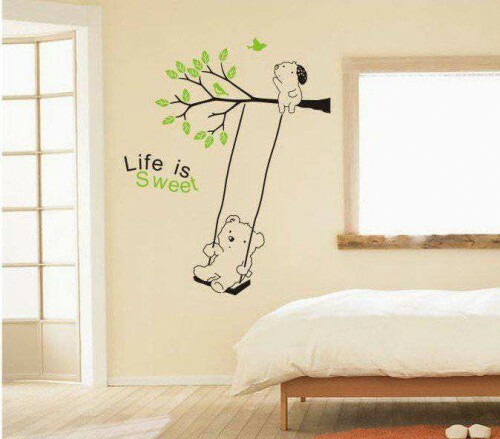 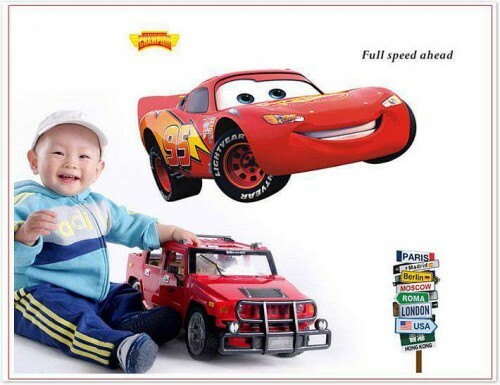 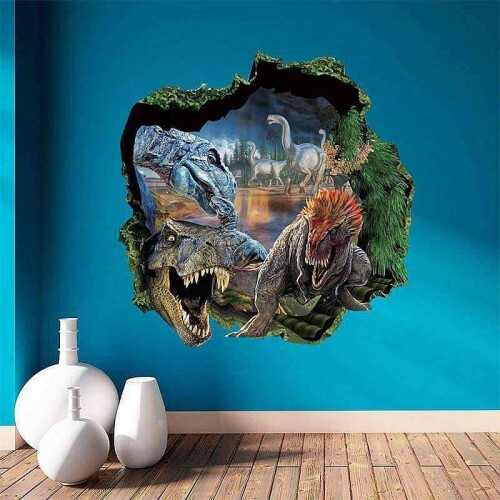 With this sticker your kid’s favorite characters can now live under the same roof, and when it comes time for a change, this self-adhesive wall decal can be removed in a few minutes without causing any damage to the surface it was on. 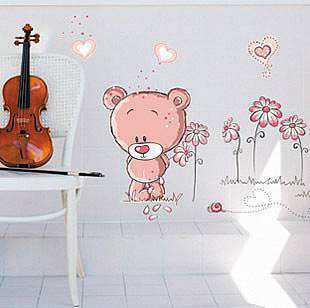 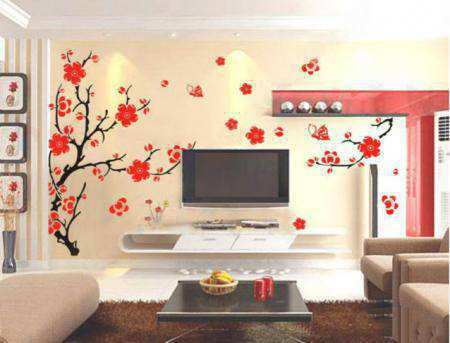 Size: 50cm x 70cm.